Attorney Katelyn (Nolt) Haldeman focuses her practice on farm transfers, estate planning, tax planning and estate settlement. Having grown up in Manheim, she is dedicated to meeting the needs of farmers and local residents. 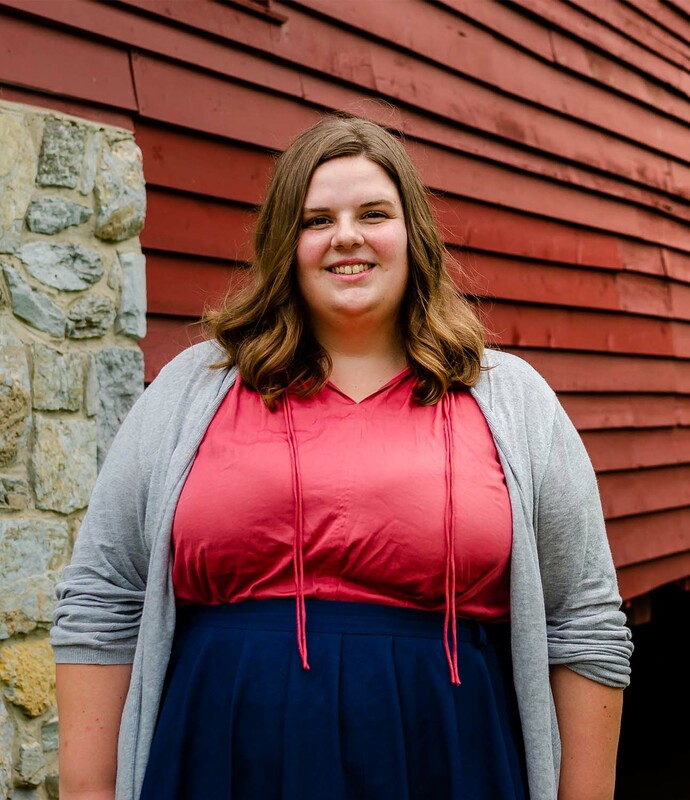 Katelyn attended Bridgewater College in Virginia, where she obtained a bachelor’s in History and Communications. She also studied abroad in Northern Ireland, earning a Certificate in Irish Studies. Returning home from college, Katelyn knew she wanted to serve the farming community in the Lancaster County area. In 2017, she graduated from Penn State University Dickinson School of Law, focusing her studies on estates and agriculture. Katelyn is a member of the Lancaster Bar Association and the Pennsylvania Bar Association. Katelyn currently lives in Manheim with her husband, Jeremy, and their two dogs. In her free time, she enjoys being active in her church community, crafting, reading, kayaking and cooking. If you would like to talk with Katelyn, please contact her by email at khaldeman@jamesclarklaw.net or by calling (717) 464-4300.